may be turned off without changing the number of companies. 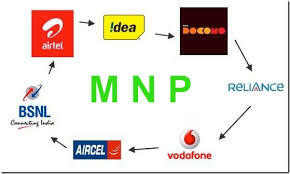 After March 2019, you will not be able to change your telecom company without changing the number. However, this system is working well now, but it can be discontinued soon.